Home » Advantage of Roof Painting , Guest Post , Heat Reflective Paint , Home Improvement , Painting the Roof , PintFeed , Renovation Work , Roof Painting » What are the Reasons to Do Roof Painting of Your House and Extend Its Life? What are the Reasons to Do Roof Painting of Your House and Extend Its Life? The roof is the most important part of the structure of a house. It is the one that acts as a defence against the elements like sun, rain and wind. It is vital to take care of the roof so that protection could be provided to the interior of the house. The painting of the roof is one of such things that needs to be addressed before there is a serious damage in the entire house. If you consider an exterior project, they are closely related to the beautification of the house, but the roof is for the longevity and which makes it even more important in this regard. 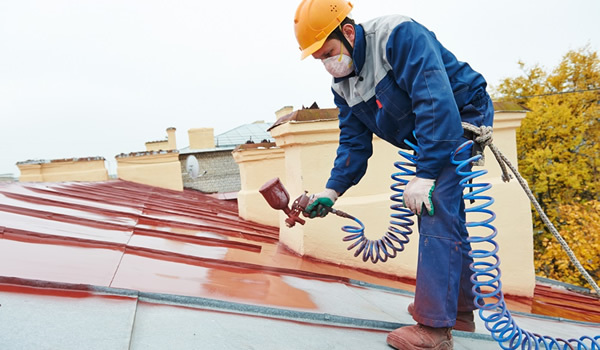 Why is Roof Painting Necessary? Roof painting has to be done under the supervision of a reputed company. 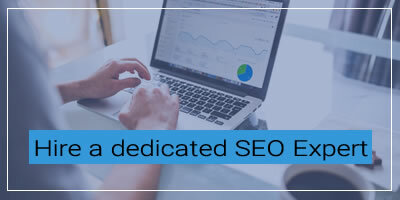 The main purpose is to ensure that the professional’s service should be reliable. The painting is done to extend the life of the house. The job that is done by the experts, so they use specialized paints. These paints are used so that they can survive the weight of the elements that will bear on them. The roof painting is crucial because the roof is left exposed for many years and so fades. If the tiles or the metal surface of the roof begins to fade, then you must get hold of a professional. They will lay down a fresh coat of paint. This will not only change the look of your house but also give a protective layer on the top. 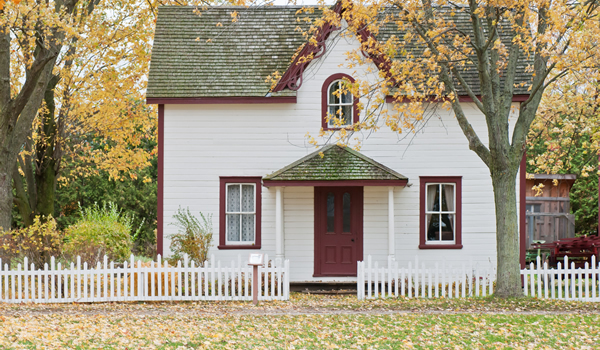 The homeowner will get unexpected benefits if they spend on roof painting. The appearance of the house totally changes, and the benefits are for both inside and outside of the house. If the roof is painted with white colour, then it will deflect more sunlight as compared to the other darker colours. This will maintain a lower temperature inside the house. One is that you can give the house a new and beautiful look. This will attract more people, and this is more beneficial if you are running a business. You can get a new look at a very affordable rate. The second reason is that it will enhance the condition of the roof. It will prevent your roof from deteriorating. The roof painting is the best way to restore your roof. This means that you will get back the roof that you used to have. It will look as though you have recently bought a new house. The roof has a great impact on the overall look of the house. You can do all this if you hire best professional from a reliable company to do the painting. You can be rest assured that you will not regret the decision. The renovation work of the roof includes the roof painting. It is a part of maintenance work for the property. The latest method for painting the roof is the use of reflective paints. This is because they reduce the solar heat on the dark coloured roofs. If the roof is dark coloured, then the roof will absorb more heat and will cause problems in future. You can use these paints at an affordable rate and also save energy for future. This is highly beneficial for any homeowner. This is a special paint that reflects the sunlight that falls on the roof and then disperses the heat from the roof. It also helps to resist the surface from the growth of fungus. The old roofs too need to be repaired and painting is a part of the project. The painting actually extends the life of the roof and of the house simultaneously. So, the homeowner has to look after the house by taking care of the roof.